Learn about CanJS’s mission, why it matters, and how we’ve worked (and will keep working) to accomplish it. You shouldn’t have to rewrite your application to keep pace with technology. We constantly integrate new ideas and evolving best practices into CanJS libraries, but in a responsible way that makes it possible to upgrade gracefully. We aim to provide a stable and innovative platform, so you can block out noise and stay focused your app, not the tools. Our history of stability and innovation — How we’ve managed to keep innovating for 10 years (while still providing a viable upgrade path) and what we’re doing now to make CanJS even more stable moving forward. End up getting replaced by a hot new framework. Release a major version that not even remotely backwards-compatible with the previous version. 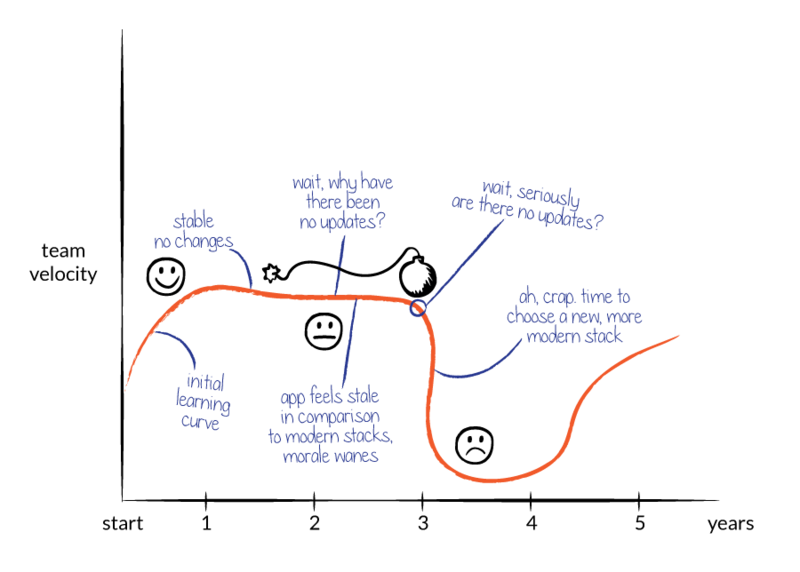 SproutCore -> Knockout -> Backbone -> Angular -> React -> ? But, the blistering pace of innovation also means that most frameworks will emerge with one revolutionary feature and then fade as the next revolutionary framework emerges. 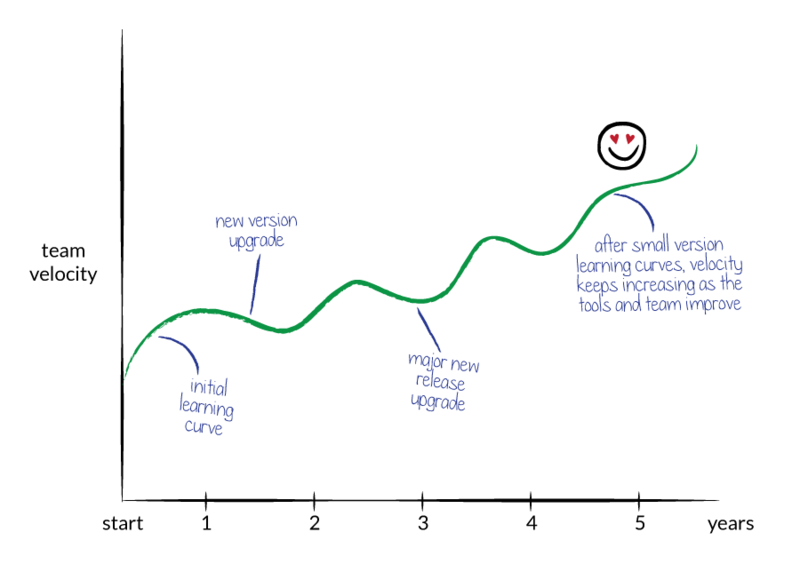 Instead of the old framework adopting new ideas, the community and its attention move onto the next hot framework. 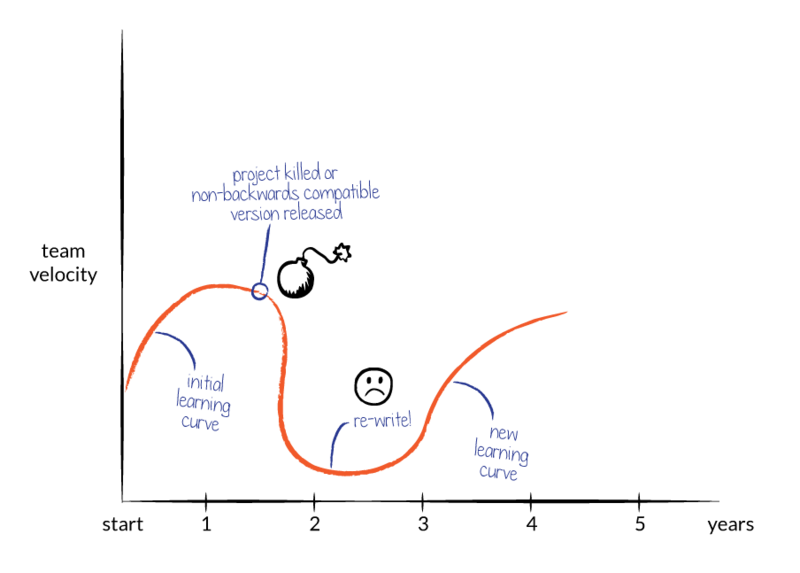 This makes it difficult to avoid stagnation in any community-driven tool over a long period of time. How 3.0 improves stability and innovation. 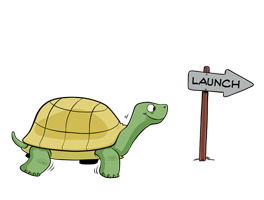 Major releases are not fully backwards-compatible, but it was possible to transition with limited effort. Let’s see how one piece of CanJS, can-control, evolved over this time. This is one of many examples of CanJS’s code undergoing significant improvements and changes, while still keeping it possible to upgrade your application. For teams upgrading to 3.0, we created multiple migration paths so upgrading can be done incrementally. Event delegation became a best practice for managing events around 2009. CanJS added support for event delegation in 2008, before jQuery landed support. 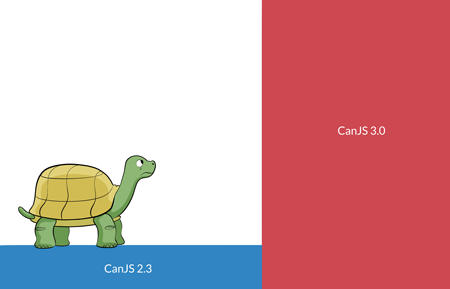 Later, when jQuery became ubiquitous, we integrated jQuery into CanJS. RESTful APIs eventually became the best practice for designing a backend interface. can-model in 2010 provided ActiveRecord style abstractions around this pattern. Data bindings hit the mainstream in 2013 when Angular rose in popularity. CanJS landed support for this feature in 2011 with can-ejs. Building UI widgets as HTML custom elements, similar to web components, has become a best practice. can-component landed in 2013 to support this architecture. 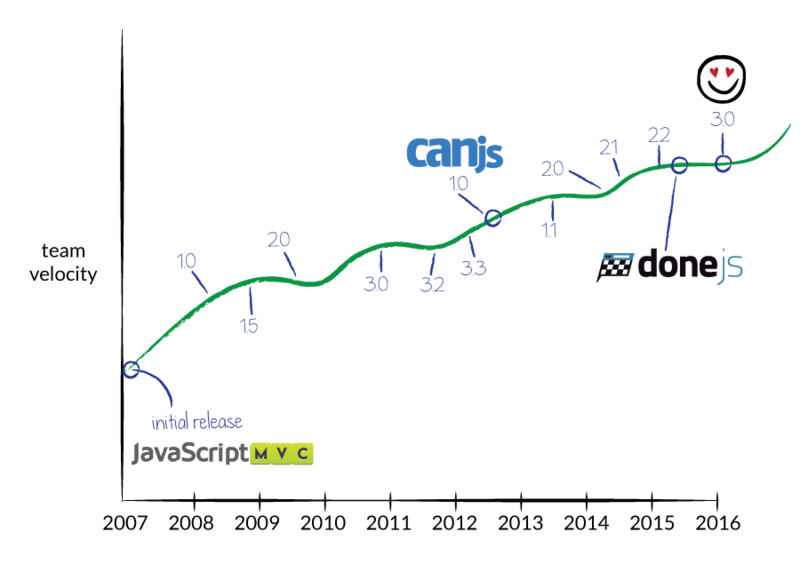 In 2015, CanJS landed support for using a Virtual DOM and simple server-side rendering with can-vdom. 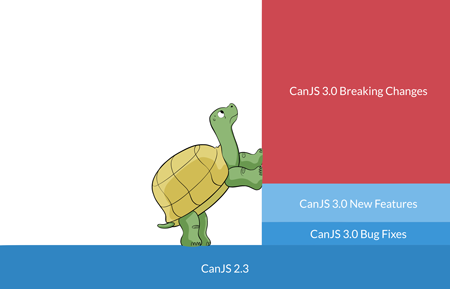 In early 2016, CanJS added real-time support and advanced caching technology with can-connect. In late 2016, CanJS added a more powerful observable type and enabled it to use functional reactive programming techniques. CanJS 3.0 has been reorganized into several different dozen independent repositories, each with its own npm package and version number using Semantic Versioning. Organizing CanJS into individual repositories will improve CanJS’s stability and innovation going forward. Independent repositories improve stability because they make it easier to upgrade more frequently. For example, compare upgrading a 2.3 app to upgrading a 3.0 app. Currently, to get all of those bug fixes and new features, you have to take on those breaking changes all at once. Depending on your company culture, and scale of your application, this might not be easy. Independent repositories also mean that legacy libraries (like can-ejs) can continue living through community-driven fixes and releases. Legacy libraries don’t die simply because they’re no longer included in the core CanJS build. Supporting legacy libraries, like can-ejs, will not slow down the development of other libraries. Experiments like can-stream-kefir, where a lot of innovation happens, can be released and have breaking changes without having to “get in” breaking changes in the core and infrastructure libraries. 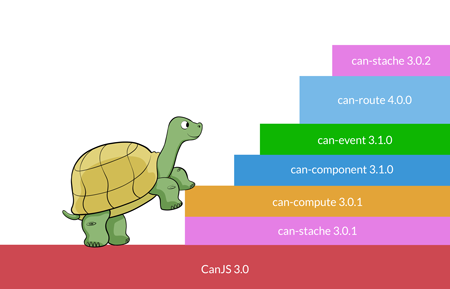 CanJS doesn’t feel as monolithic, appealing to developers using just one part. More users means more contributors. The shift to independent repositories was CanJS 3.0’s biggest undertaking and arguably biggest feature. This fact underscores how important our goal of balancing innovation and stability is to us. For more nuts-and-bolts features of CanJS, please read CanJS’s Technical Highlights.